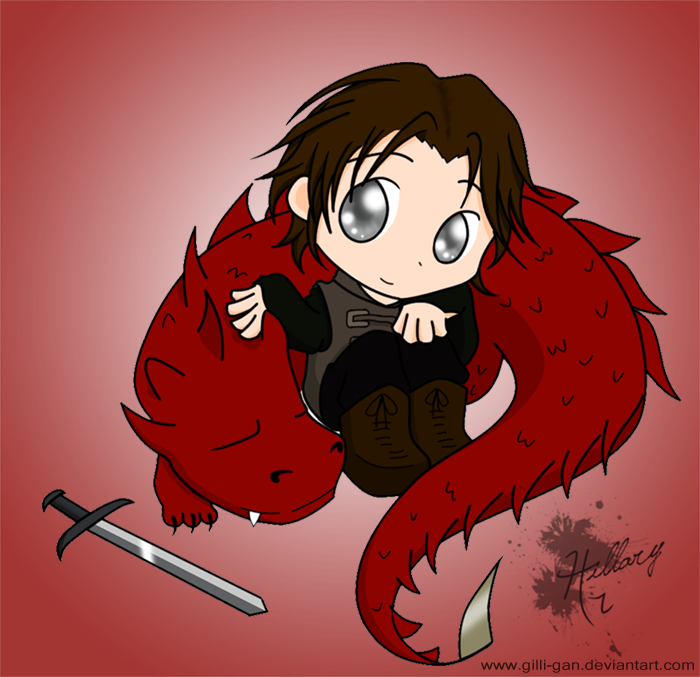 Murtagh and Thorn. Full link: All credit goes to GLLi-GaN. 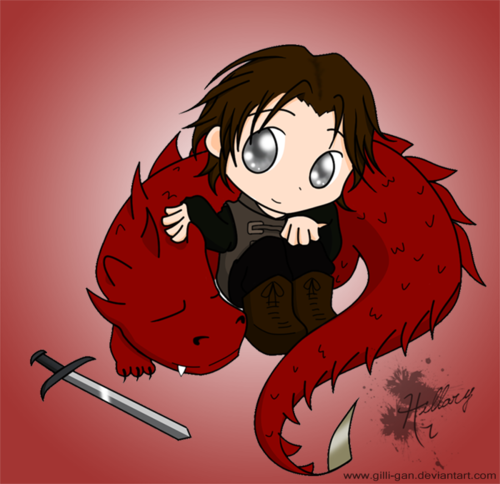 Wallpaper and background images in the eragon club tagged: murtagh thorn chibi zar'roc. ^The Scumsuckers? Not a big fan of Murtagh's I see.